Hometown Hauling is a NO FEE zone! 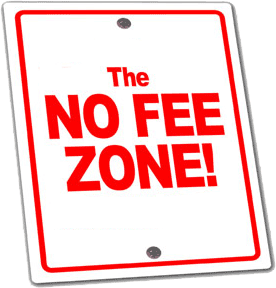 Why would anyone want to pay fees?! 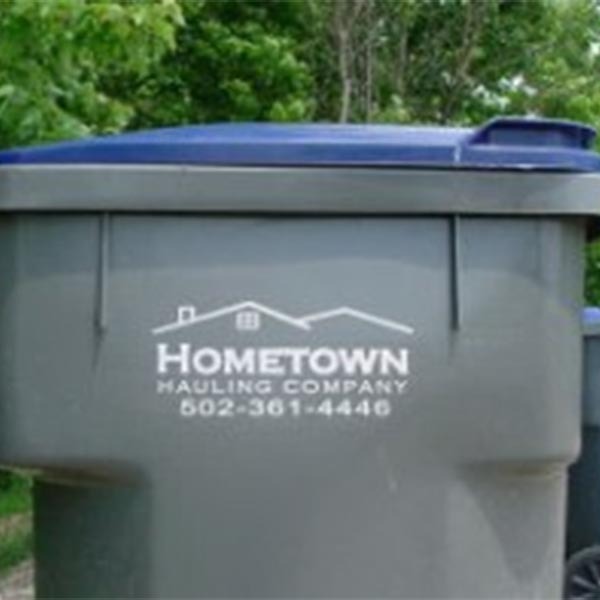 Founded in 2005 and located in Louisville, Kentucky, Hometown Hauling, Inc. is a medium-sized municipal waste collection, recycling, and disposal company. 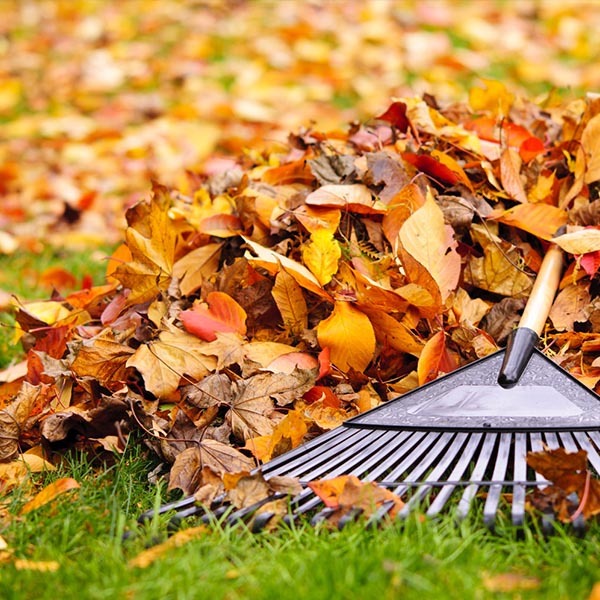 We serve the greater Louisville area, offering garbage collection, recycling, and yard waste at an affordable price. 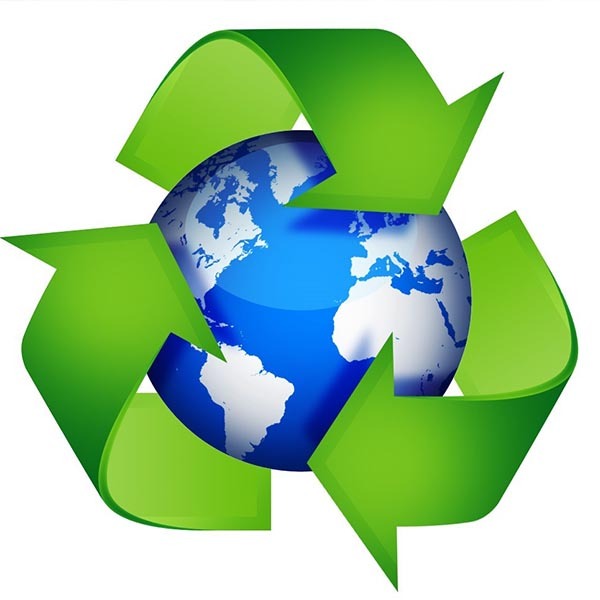 Our team includes people with over 25 years of experience within the waste hauling industry, so we know what it takes to deliver great service. Hometown Hauling is small enough to care about the individual needs of our customers but large enough to make sure the job is done right. We just offer our premium service at a very affordable price with no additional charges. We treat people like we would like to be treated, and our hope is that in return we will earn their loyalty. Our friendly staff is a phone call away to help answer any questions you may have. Go ahead, give us a try.